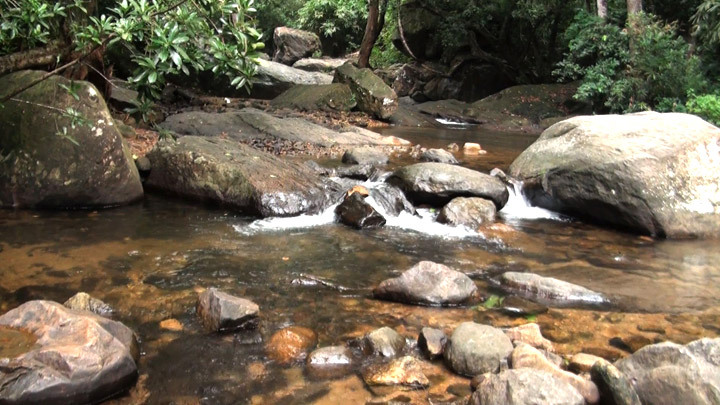 Kallar is a scenic location situated on the way to Ponmudi from Thiruvananthapuram city. 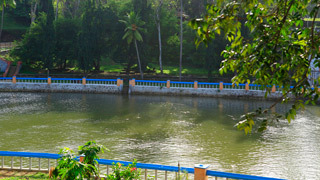 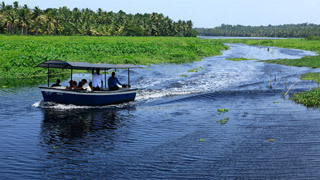 Kallar gets its name from the River Kallar, which flows through the region. 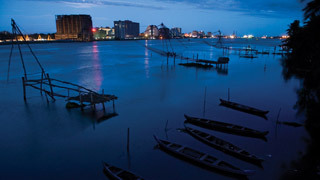 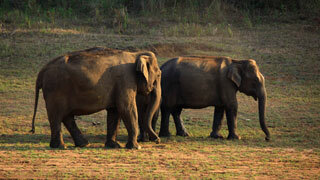 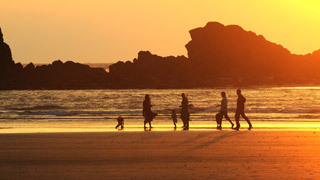 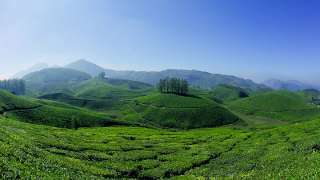 It is a favourite among picnickers and attracts many with an interest in trekking, angling and bird watching. 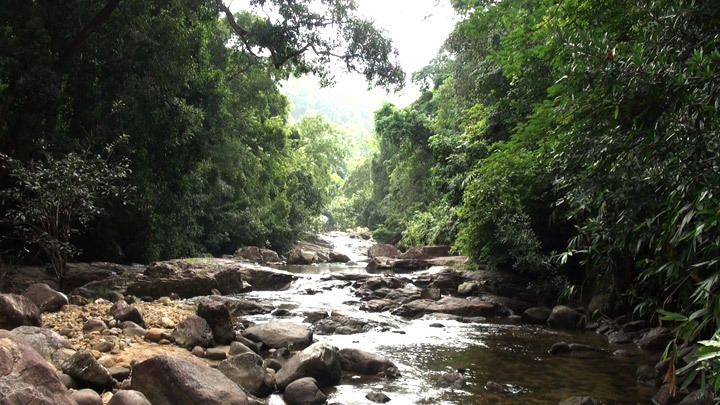 Kallu means 'stone' and Aru means 'river', hence the name Kallar. 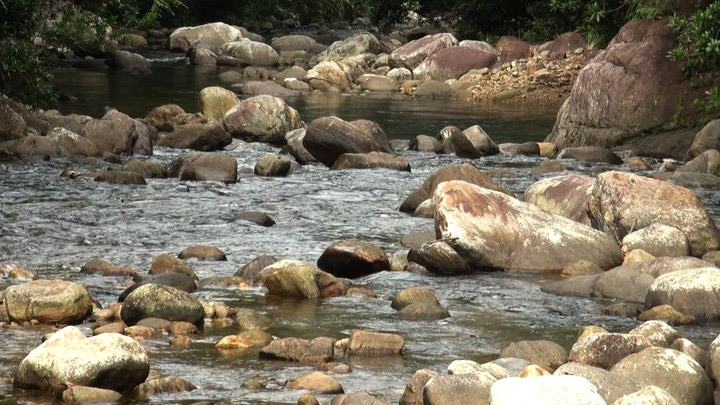 The river has many attractive, round-shaped boulders and brightly-coloured pebbles, especially in the upper reaches of its course. 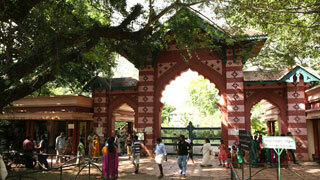 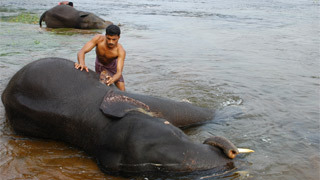 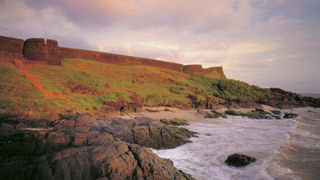 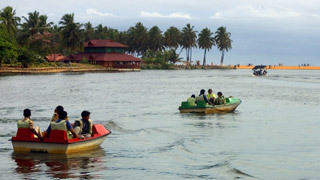 People also flock to the nearby Golden Valley, and the Meenmutty Waterfall. 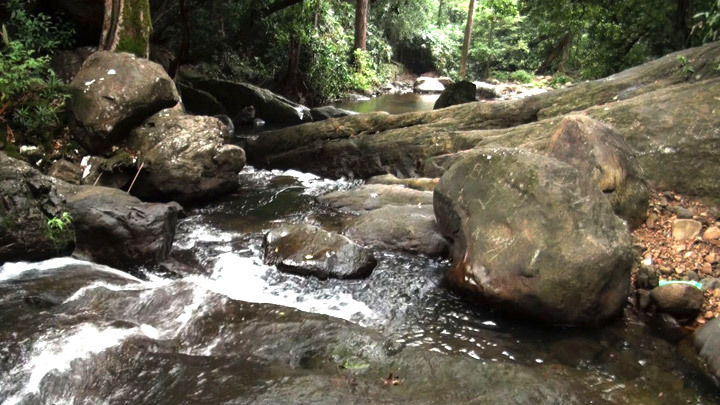 One can watch the beautiful river formations and enjoy a cool dip here. 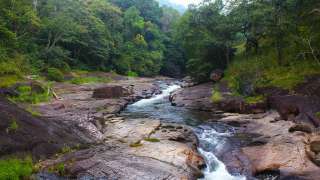 The trek to Meenmutty Waterfalls is among the most famous trails in the area. 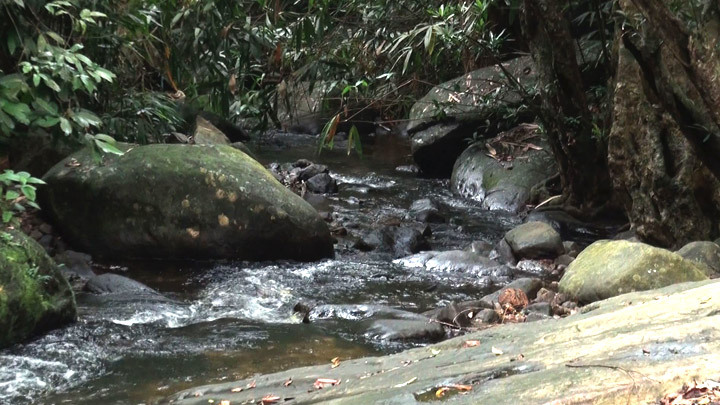 On the way to the waterfall, one would come across rare bird life and many species of butterflies. 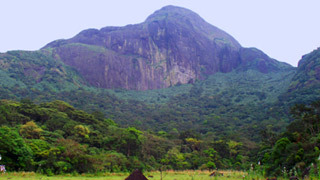 One can hire guides as the terrain can be hard to navigate during the rainy season. 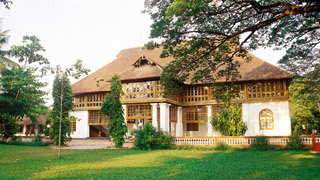 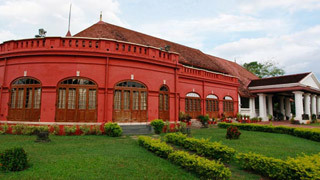 Visitors to Kallar can make use of the modern Tourist Facilitation Centre run by the District Tourism Promotion Council (DTPC), Thiruvananthapuram.